Street Hoop, known in Japan as Dunk Dream (ダンクドリーム?) and known in North America as Street Slam, is a basketball video game developed by Data East for Neo-Geo, released in 1994. The game features three-on-three basketball match-ups with a variety of different teams. 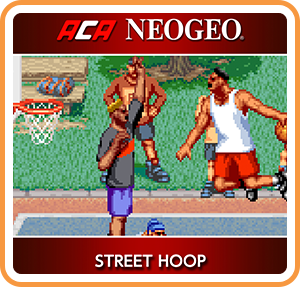 Where can I buy ACA NEOGEO STREET HOOP physical/digital?